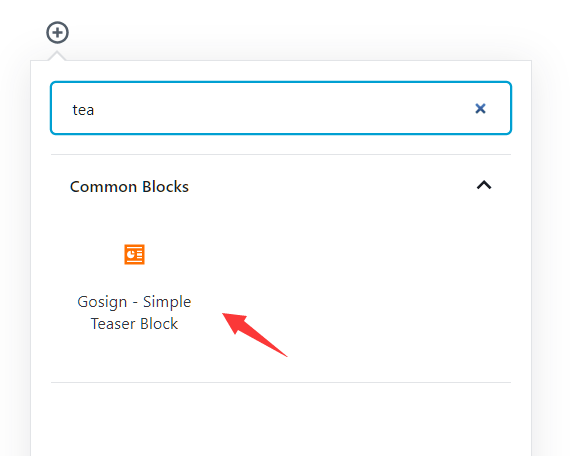 A simple teaser block for WordPress that helps you create a customizable teaser section in the Gutenberg editor. 1. 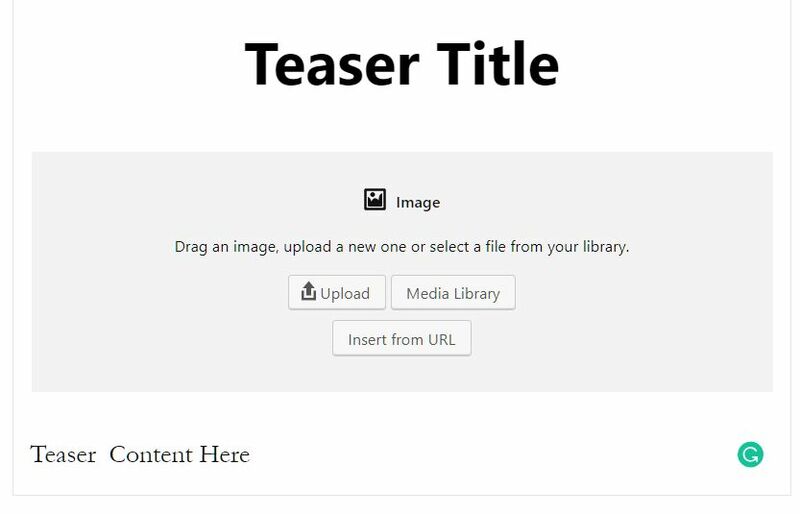 Download, upload, install and enable the Simple Teaser Block on the WordPress website. 2. Make sure you have Gutenberg editor enabled. 4. Insert your own title, image, text for the Teaser section. 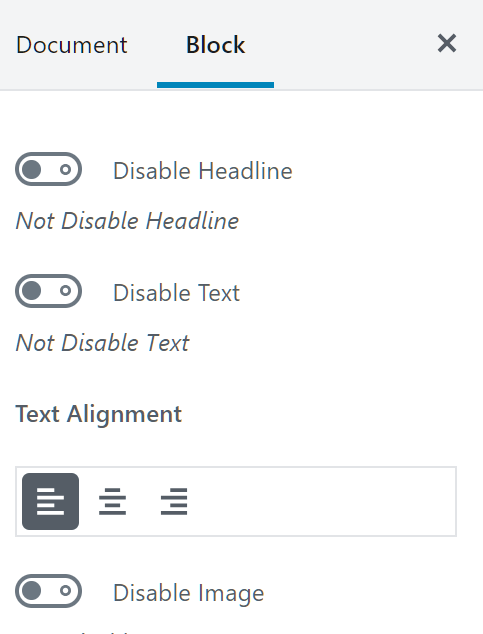 Enable/disable headline, image, and text. Show Button on mouse hover. 6. Publish the post/page and done.